Kaylee is a senior at Lindale High School and the Editor-In-Chief for the Eagle Eye staff. Kaylee is also a member of the audio visual production team, National Honors Society and student council. 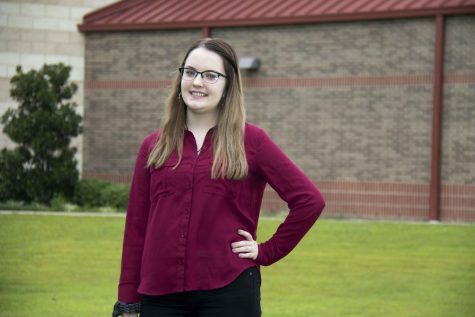 She also serves as the secretary for Lindale High School’s chapter of Interact International. In her free time, Kaylee enjoys traveling, attending local music events and spending time with loved ones. After high school, Kaylee will be attending Tyler Junior College before continuing her studies in audiology at a major university.